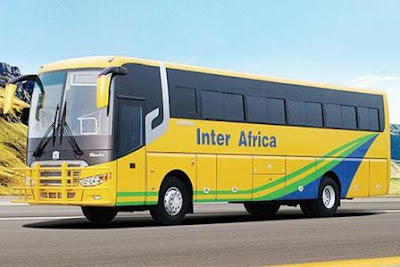 Inter Africa Bus services Ltd previous started as Mukumba brothers Transport Ltd Is a Zimbabwe based bus company which have been in the transport industry for more than 15 years. This said to be one of the giant and biggest company in Zimbabwe by having many buses and dominating all routes within the country. 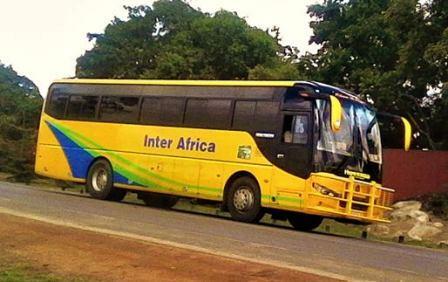 Apart from servicing passenger in Zimbabwe, They also have a Cross boarder routes To South Africa, Zambia and Egypt. They have a good services starting from their offices to on board where they have a professional servants who will take care of you all the way long. 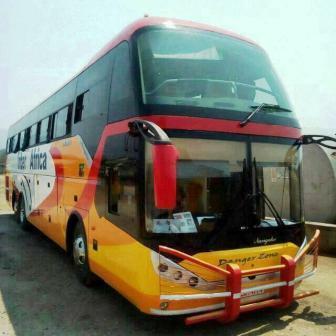 This company have a mix of fleet starting from Scania buses to the Chinese machine like Zhongtong and Yutong buses. Their Scania Buses have Marcopolo, MCV and Irizar manufactured bodies with unique and modern design. 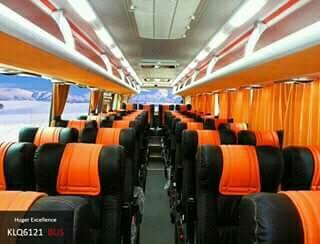 All of their Buses have 2 by 2 seating arrangement with enough Legs room for your comfort travell and their seats are reclining. Some of them have charging system for you to access power to boost you smartphones. While you are travelling with Inter Africa Buses, You will enjoy on board entertainment like Television services on a large plasma Tv as well as good music from their sound system. Some of their coaches have an A/C services to give you fresh and cool weather while you are on the way to your destinations, Free WiFi also available to some of their coaches. 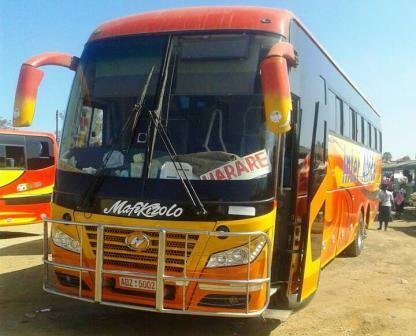 This bus company offer a Passenger transport services within Zimbabwe and also Cross boarder transport to some countries like South Africa, Zambia and Egypt. 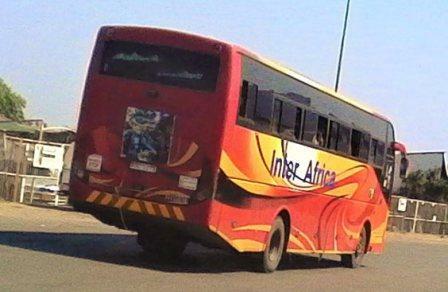 They have daily scheduled services within their local routes in Zimbabwe and to Zambia. They have monday route to Egypt and other days to South Africa. Apart from passenger transport services, They also transport Parcel to all of the destinations where their buses reach within and outside Zimbabwe. Their prices are fair which can be affordable to any one.